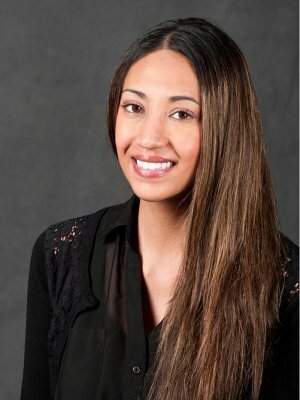 Roshne Patel joined Moller Financial Services in 2006 and serves as our client services associate. Roshne is responsible for ensuring all our clients' needs are met by handling questions and requests, and overseeing daily account activities. She also has broad experience with our custodian's forms and policies. Roshne graduated from Northern Illinois University with a Bachelor of Science degree in Economics.